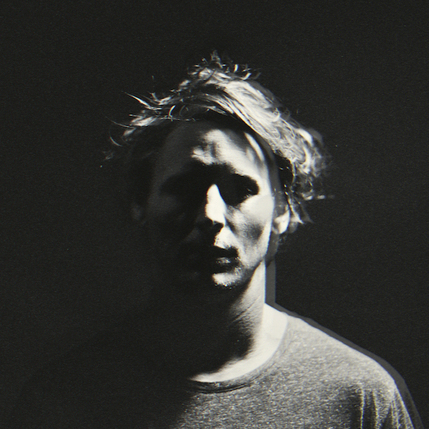 After two sell-out nights at the Brixton Academy in December 2014, Ben Howard performs three nights at Alexandra Palace this April. The Devon born singer-songwriter added the third date after the first two sold out within 24 hours. His latest album, I Forget Where We Were, debuted at number one in the UK album chart and was praised by the critics - the Guardian stated that he has 'made a stylistic leap forward' and The Telegraph claimed the album 'evokes something more ambiguously potent' than his debut album, Every Kingdom. 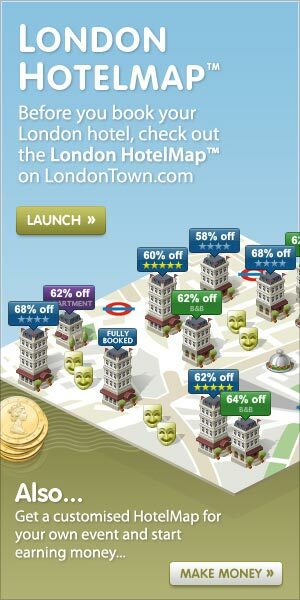 What are the best dining options near Ben Howard London? Ben Howard gyms, sporting activities, health & beauty and fitness. The best pubs near London Ben Howard. Ben Howard clubs, bars, cabaret nights, casinos and interesting nightlife. Where to have your meeting, conference, exhibition, private dining or training course near Ben Howard. From cheap budget accommodation to luxury 5 star hotels see our discounts for Alexandra Palace hotels, including Lancaster Gate Hotel London from 63% off.